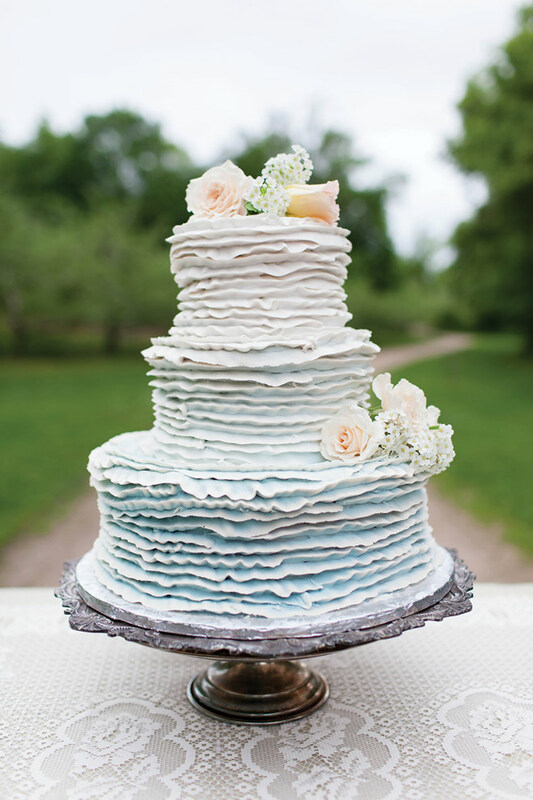 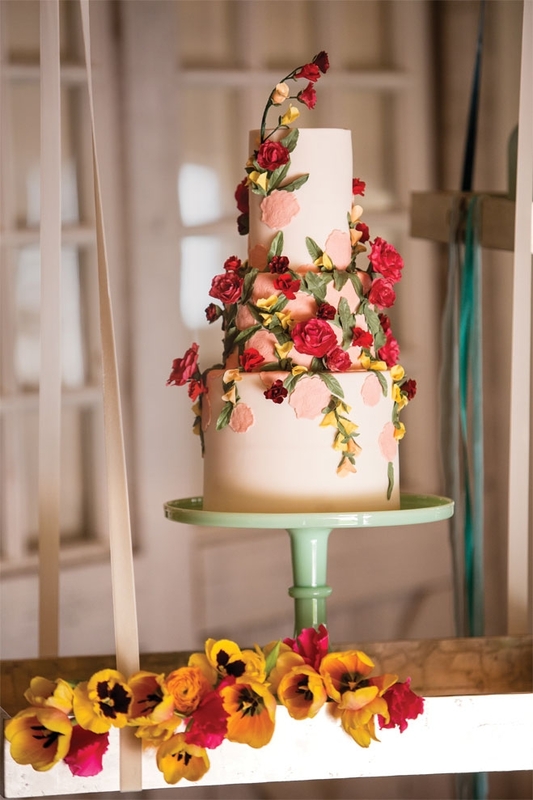 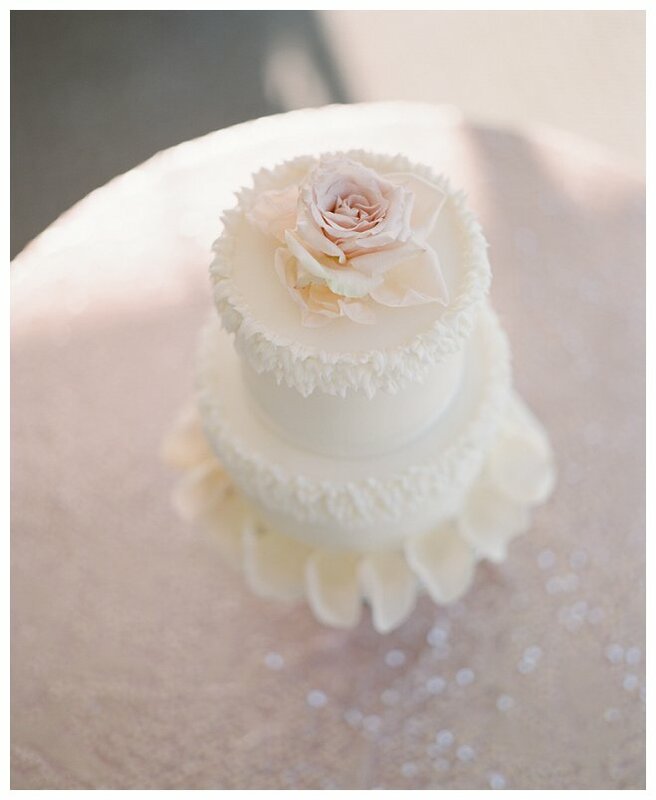 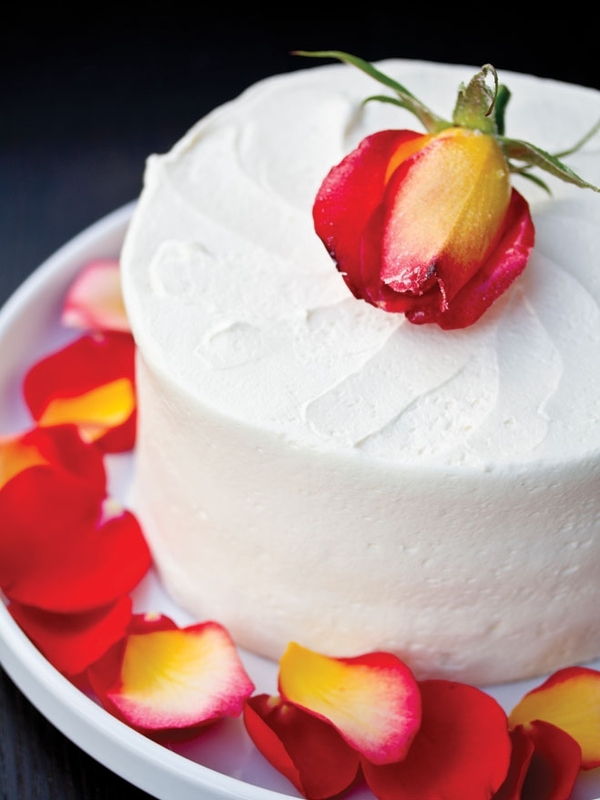 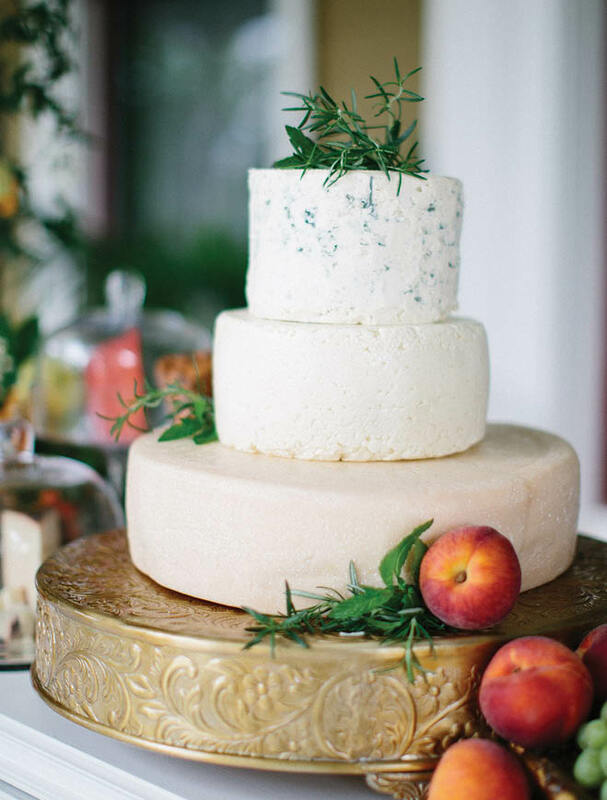 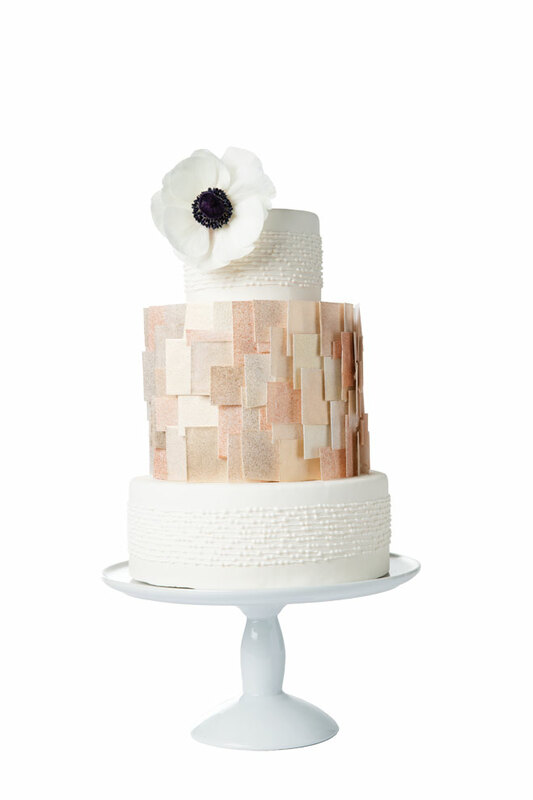 Florals are a great addition to any cake because they fit with a plethora of looks. 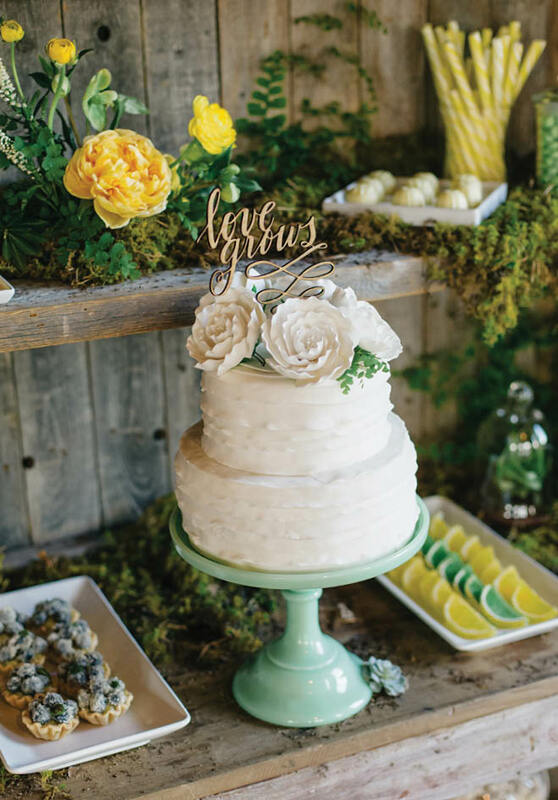 Vintage-inspired décor and contemporary florals make for an effortlessly chic bohemian theme. 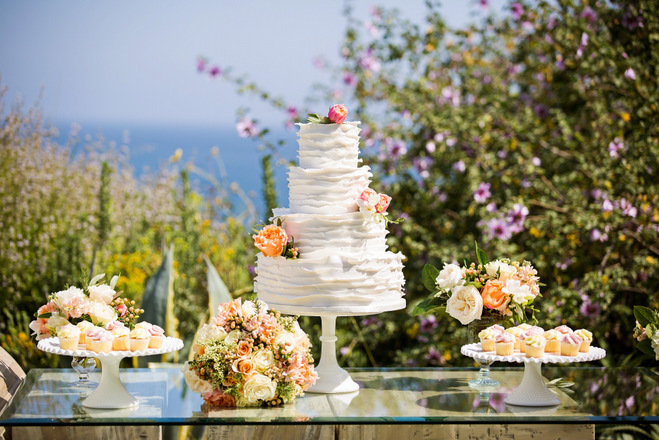 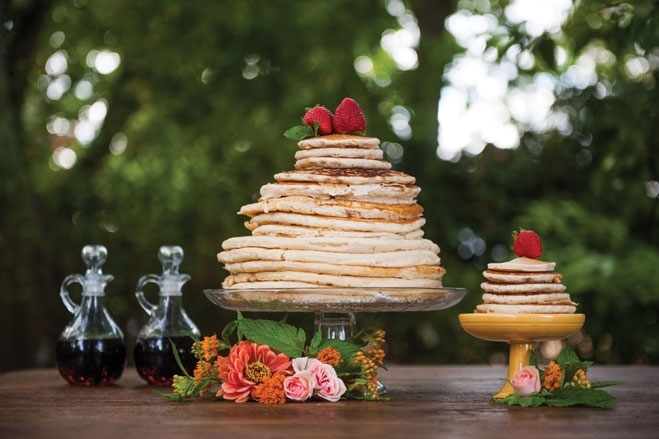 Covered in petite petals or adorned with oversized blooms, these fresh cakes make a major floral statement.